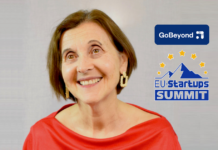 Steli Efti, Silicon Valley’s most prominent sales expert, will join us as a speaker at the EU-Startups Summit! On April 24 we’re going to host the EU-Startups Summit at the Auditori AXA in Barcelona. It will be the 5th edition of our annual flagship event – and with 750 startups/investors also our biggest one so far! And today we’re excited to announce the 4th speaker who will join us at the EU-Startups Summit: It’s Steli Efti – Silicon Valley’s most prominent sales expert and founder/CEO of Close.io! 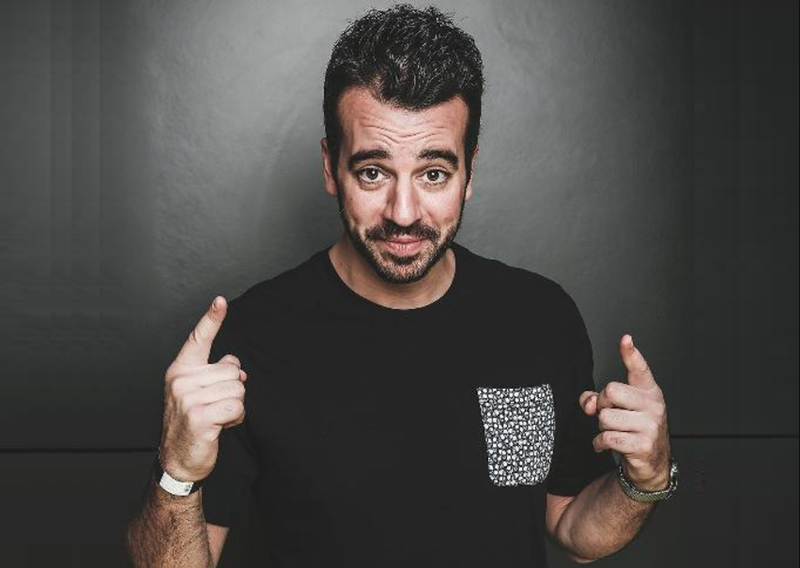 Steli was born in Greece and raised in Germany. When he entered the startup world, he sold everything he owned and bought a one-way ticket to San Francisco. 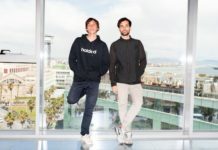 He is an alumni of Y Combinator and his company has received funding from Spark Capital, SV Angel, Start Fund, and Omidyar Networks as well as several notable angel investors. 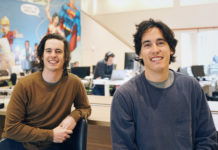 His company Close.io provides an inside sales CRM which lets you make calls with one click, send emails automatically, and which conveniently tracks all sales activity. Steli is a very charismatic speaker and known for his great speeches about the startup hustle and sales tactics that really work. He’s also the author of 6 books on startups and sales. 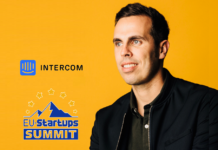 At the EU-Startups Summit Steli will talk about the startup mindset, the importance of sales for startups, and the best sales tactics. 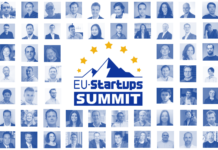 If we already sparked your interest for the upcoming EU-Startups Summit, make sure to secure your ticket now! 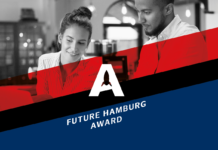 As in the previous years, we’ll showcase a selection of Europe’s hottest startups (incl. a big pitch competition) and come together to learn from some of the most successful European entrepreneurs of our time. You can expect more exciting speakers, a large number of high profile investors, great networking opportunities and much more. That being said, it would be awesome to meet you at the 2018 edition of the EU-Startups Summit on April 24 in Barcelona. More info will be announced soon!